I have long been of the opinion that to the average golfer, the PGA of America matters far more than either the USGA or the PGA Tour. I can’t ever recall seeing a USGA official on a course — outside of the USGA Championships I have covered as a journalist. The PGA TOUR pros play a game that is so far from the one I play as to be irrelevant. On the the other hand, I see a PGA Professional pretty much every time I go to play a round. PGA Professional Justin Blair at my home course is a great example. He’s out there every day, putting in long hours sorting out golfers, running kids clinics, helping people with their game, putting carts away, manning the counter, monitoring the course and upgrading the pro shop. I’m sure he does a hundred other things that I can’t even conceive of. PGA Professionals are the backbone – -and the face — of the game. I recently had a chance to play with Turning Stone Resort’s pro Robert Todd, and can say that it was a great experience. This year, the PGA of America’s highest award — the PGA Golf Professional of the Year — goes to Tom Henderson, of Round Hill Club in Greenwich, Connecticut. 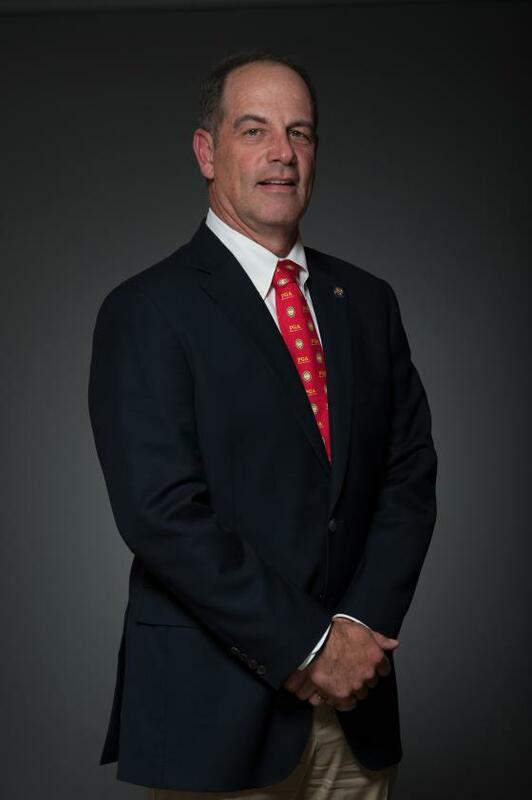 Henderson heads the 2015 PGA National Awards class for “qualities of leadership, strong moral character and a substantial record of service” to the PGA and the game of golf. PGA Professional Cameron McCormick of Brook Hollow Golf Club, best known as Jordan Spieth’s coach, was named the PGA Teacher of the Year. The third member of the Northern Texas PGA Section to be so honored, McCormick was recognized for his coaching experience, skillset, service and commitment to golf. 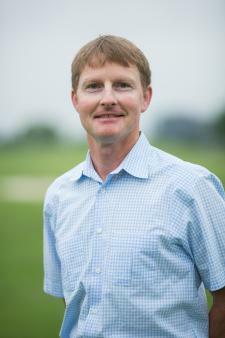 McCormick, in his 11th year at Brook Hollow, is a 2015 GOLF Magazine Top 100 teacher. Your PGA Professional likely isn’t one of this year’s winners. But if you get a chance, thank them anyway.